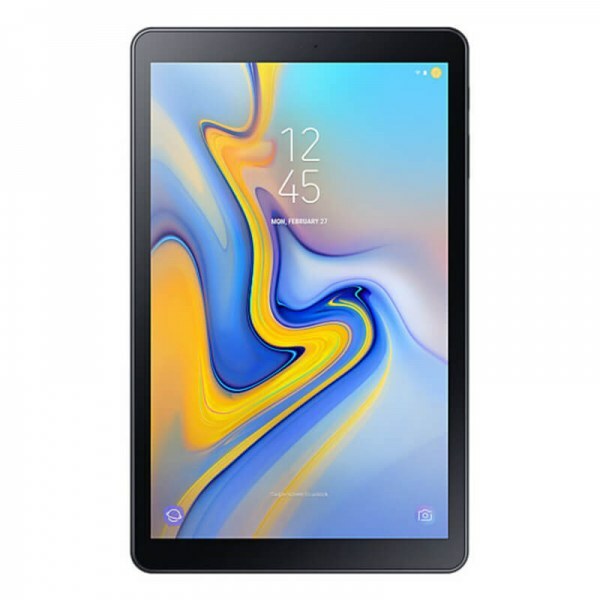 A review of the latest Samsung Galaxy Tab A. The Tab A features a large 10.5-inch display and 4 speaker setup. Is it an iPad killer?